The premium Vasco da Gama boasts contemporary stylish facilities throughout this boutique sized ocean liner, with a relaxed classical style of cruising incorporating plenty of activities and a wide range of impressive entertainment options. 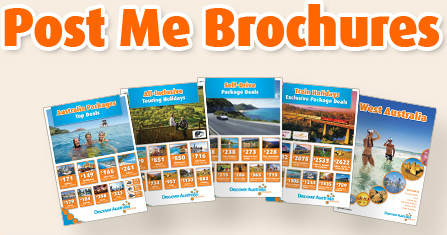 Enjoy your luxurious from Adelaide to the Spencer Gulf. Sail along South Australia’s rugged coast with ports of call in Wallaroo and Port Lincoln. As with all Vasco da Gama cruises, you can choose from a range of optional shore excursions in our ports of call of Wallaroo and Port Lincoln, simply explore these beautiful destinations on your own or make use of the Vasco da Gama’s on board facilities and activities admiring the coastal landscapes from the deck. The choice is yours. 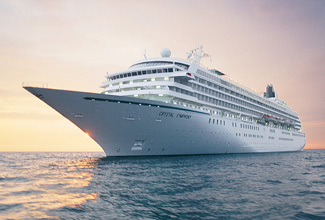 Today you will get transferred from your central Adelaide hotel to Port Adelaide Cruise Passenger Terminal to board the new Vasco da Gama in its inaugural season in Australian waters for your 4 day cruise. Experience a port of call in Yorke Peninsula’s historic town of Wallaroo on the ‘Copper Coast'. The area boomed until the 1920s and Wallaroo's buildings and old Cornish-style cottages are a reminder of its colourful copper mining past. Blessed by nature and embraced by sea, Yorke Peninsula is a world apart with magnificent beaches and jagged shorelines located between Spencer Gulf on the west and Gulf St Vincent on the east. The peninsula is separated from Kangaroo Island to the south by Investigator Strait. Today our port of call is Port Lincoln on the spectacular Eyre Peninsula. Australia’s seafood and aquaculture capital, Port Lincoln is home to the country’s largest commercial fishing fleet and renowned for its southern bluefin tuna, King George whiting, Western King prawns and Southern Rock lobster. It is situated on Boston Bay – one of the largest protected natural harbours in the world and three times the size of Sydney Harbour. Boasting some of the most sought after seafood in the world Port Lincoln is a culinary tourist’s dream. Spend the day at the seaside town on Port Lincoln on the Eyre Peninsula in South Australia. Choose from a range of shore excursions or spend time a board the beautiful Vasco da Gama , the decision is yours. Today we say goodbye to our fellow cruisers, the Vasco da Gama and the beautiful city of Adelaide. This morning you will return to Adelaide, and after disembarking the Vasco da Gama, you will be personally met by a DISCOVER AUSTRALIA representative and transferred to the airport to meet your flight home. 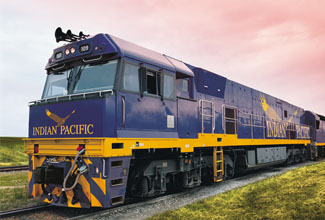 The Indian Pacific to Adelaide with Southern Icons Vasco da Gama Cruise is very popular. Many dates book out well in advance, please book soon.